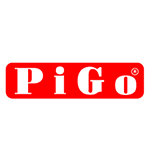 PIGO systems are characterized by special design and construction that provides easy maintenance and reduced costs. Every freezer is PLC controlled with an easy-to-operate touch screen user interface. 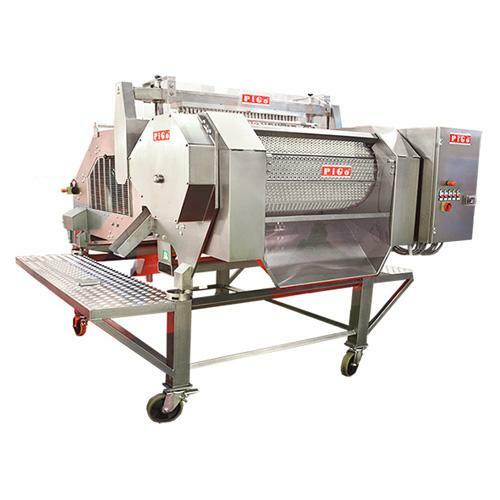 All PIGO equipment and food processing lines are completely made of stainless steel and manufactured to ISO and HACCP food processing industry standards. Painted surfaces are not used because they do not meet these standards.